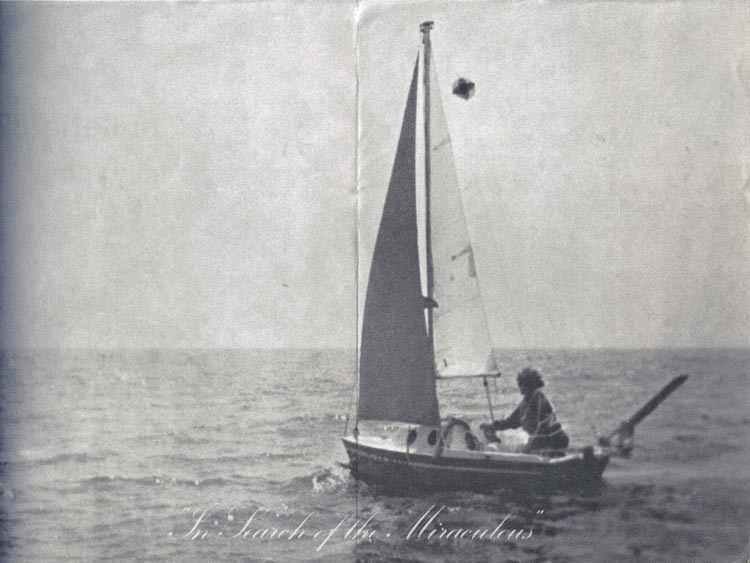 Bas Jan Ader was a Dutch conceptual and performance artist who disappeared in a mysterious way. 6 months later his boat was found in Ireland. 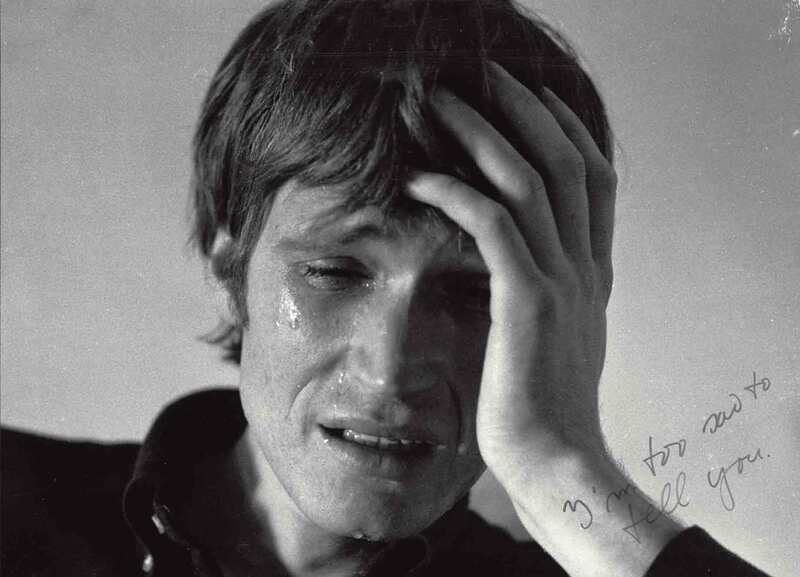 Bas Jan Ader was vanished. No-one has heard of him since then. This entry was posted in did you know and tagged amsterdam, art, bas jan ader, contemporary art, Did you know, jackass, performance, youtube on November 17, 2013 by Pete Omer.